"We need good screenwriters who understand character." Everywhere Andrew Horton traveled in researching this book—from Hollywood to Hungary—he heard the same refrain. 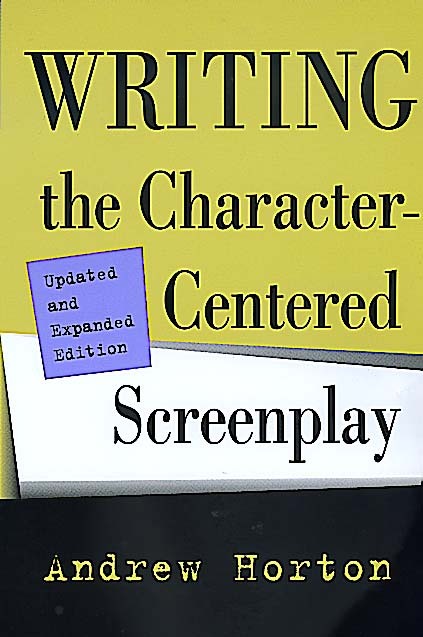 Yet most of the standard how-to books on screenwriting follow the film industry's earlier lead in focusing almost exclusively on plot and formulaic structures. With this book, Horton, a film scholar and successful screenwriter, provides the definitive work on the character-based screenplay. Exceptionally wide-ranging—covering American, international, mainstream, and "off-Hollywood" films, as well as television—the book offers creative strategies and essential practical information. Horton begins by placing screenwriting in the context of the storytelling tradition, arguing through literary and cultural analysis that all great stories revolve around a strong central character. He then suggests specific techniques and concepts to help any writer—whether new or experienced—build more vivid characters and screenplays. Centering his discussion around four film examples—including Thelma & Louise and The Silence of the Lambs—and the television series, Northern Exposure, he takes the reader step-by-step through the screenwriting process, starting with the development of multi-dimensional characters and continuing through to rewrite. Finally, he includes a wealth of information about contests, fellowships, and film festivals. 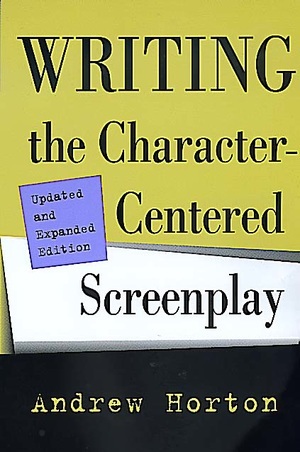 Espousing a new, character-based approach to screenwriting, this engaging, insightful work will prove an essential guide to all of those involved in the writing and development of film scripts.